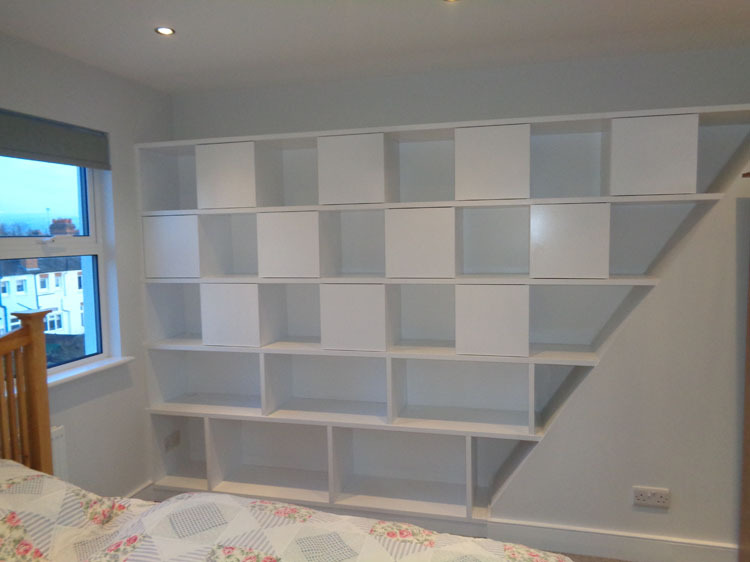 If you are thinking about expanding your family, you may find that some of your children need to share a bedroom in your Chalfont St Giles home, whereas they wouldn’t have had to do that in the past. 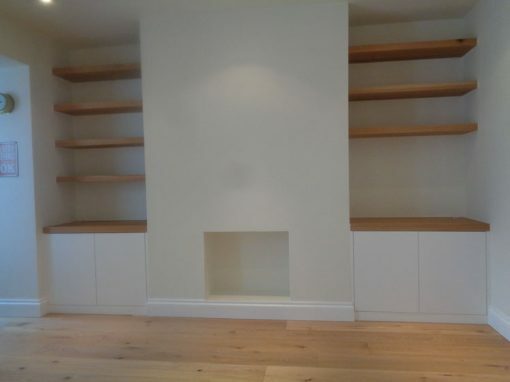 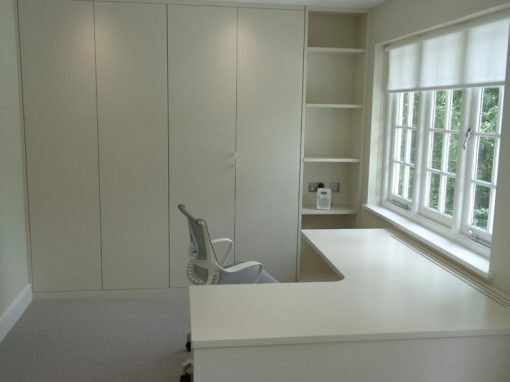 You may even be thinking that you need to move house, however that shouldn’t be the case, as you will find that you can just make more of the space that you do have in your current home. 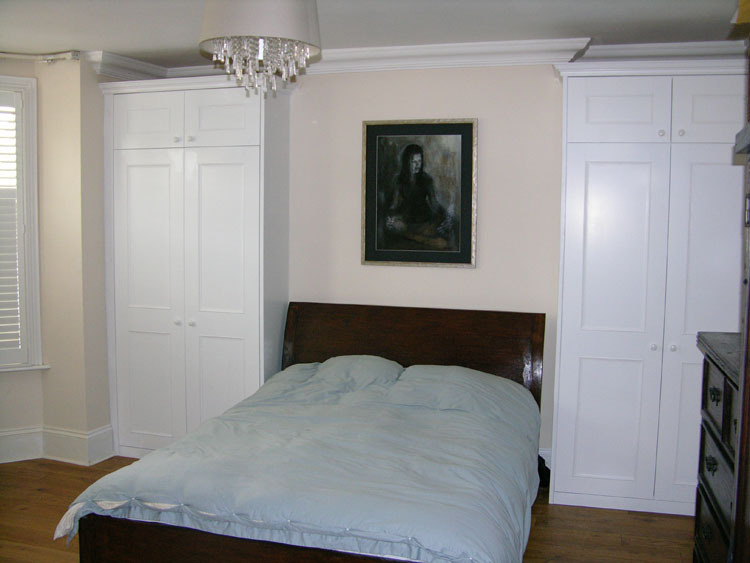 When it comes to the bedroom that your children are going to share, one thing that you could consider are fitted wardrobes. 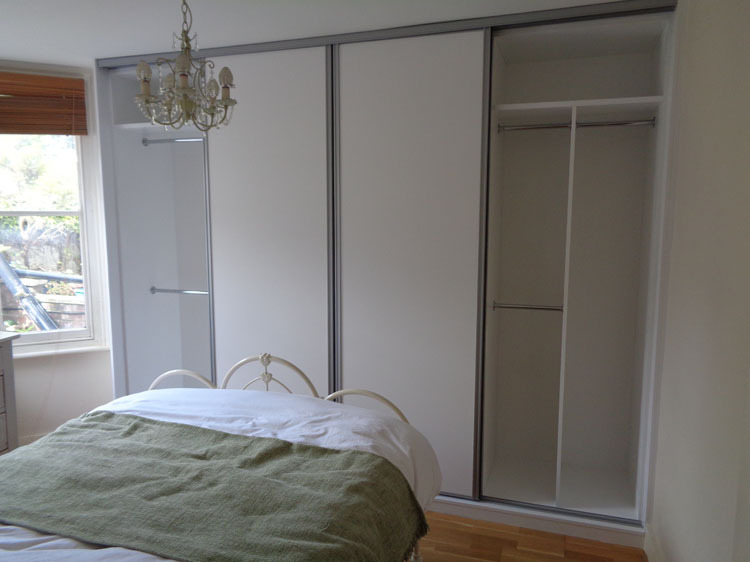 This is a great thing to think about, as it would mean that the wardrobe would be built for the exact amount of space that you have available. 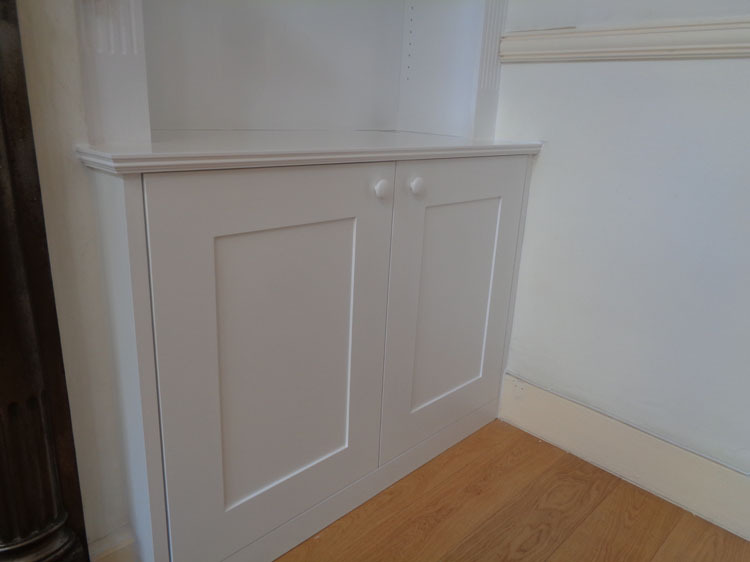 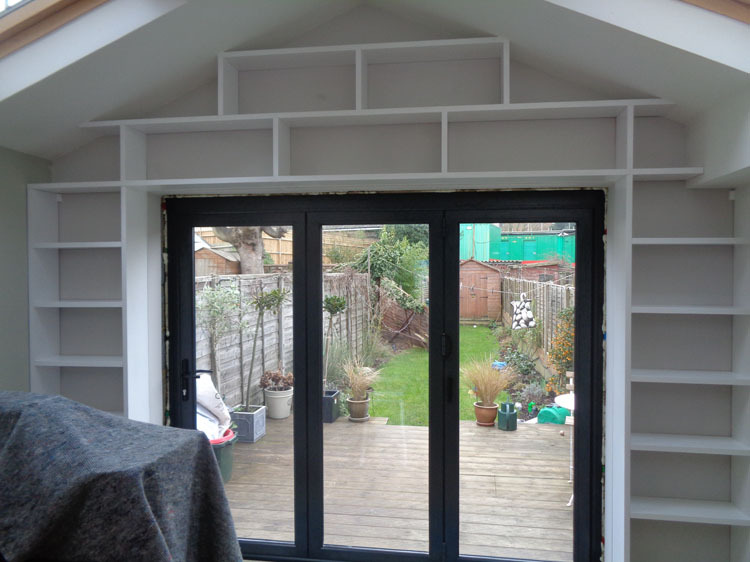 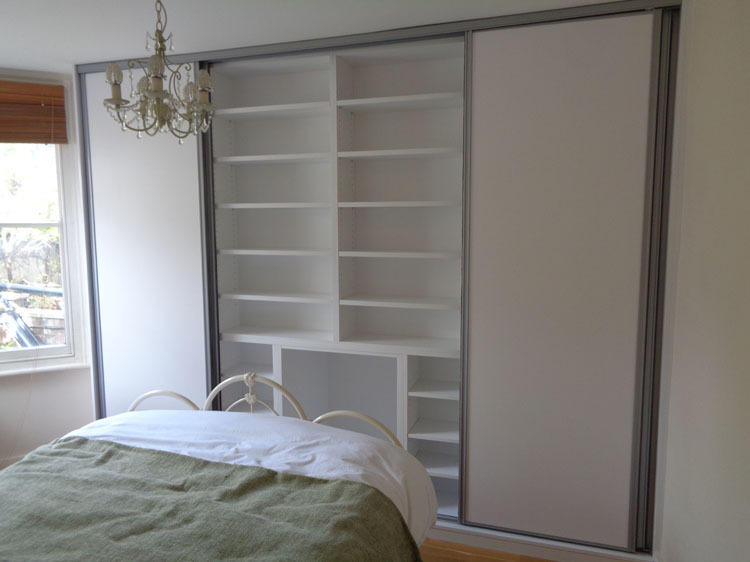 Not only this, but you would also be able to add things such as double rails or extra shelf space inside if this is something that you would like to do, and you wouldn’t have to simply put up with the wardrobe that was already available from the manufacturer. 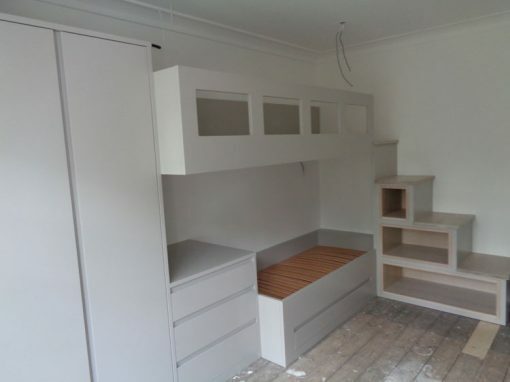 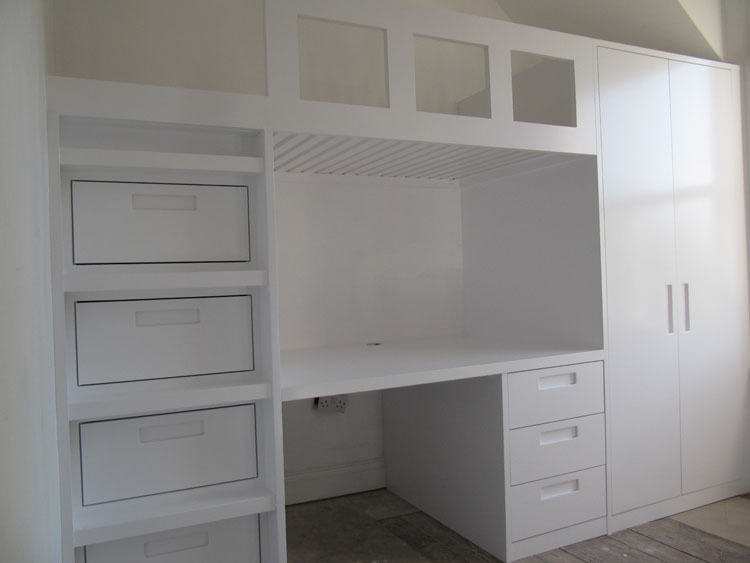 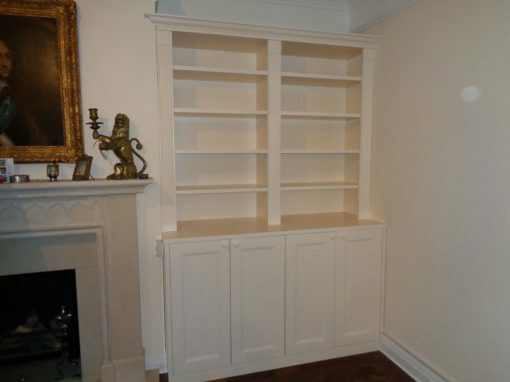 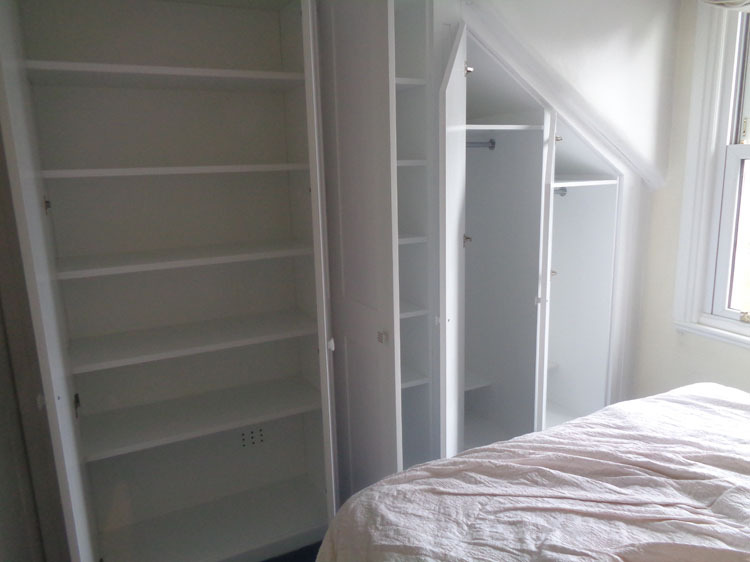 Having these kinds of wardrobes can make a big difference to your home, so you can be sure that it is something that is well worth thinking about if you are thinking about having more children in the near future.